Commissioned for the 2001 Reformation Festival in Catawba County, North Carolina, this expanded setting on the tune Ein feste Burg was first performed in remembrance of 9/11 by adult and children's choirs, brass, and percussion (Timpani and Gong). 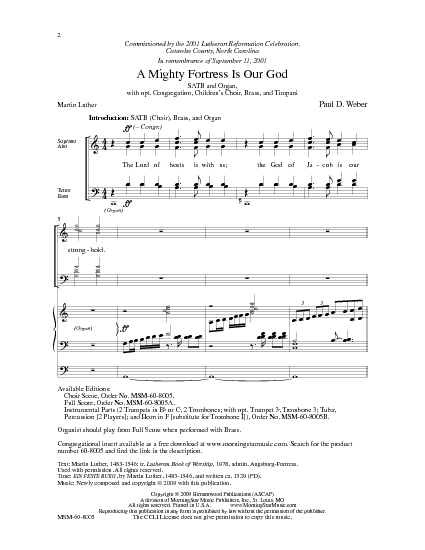 Using Luther's own vigorous rhythms and a grand choral refrain from Psalm 46, this setting engages the singers and assembly in an exciting and dramatic experience. 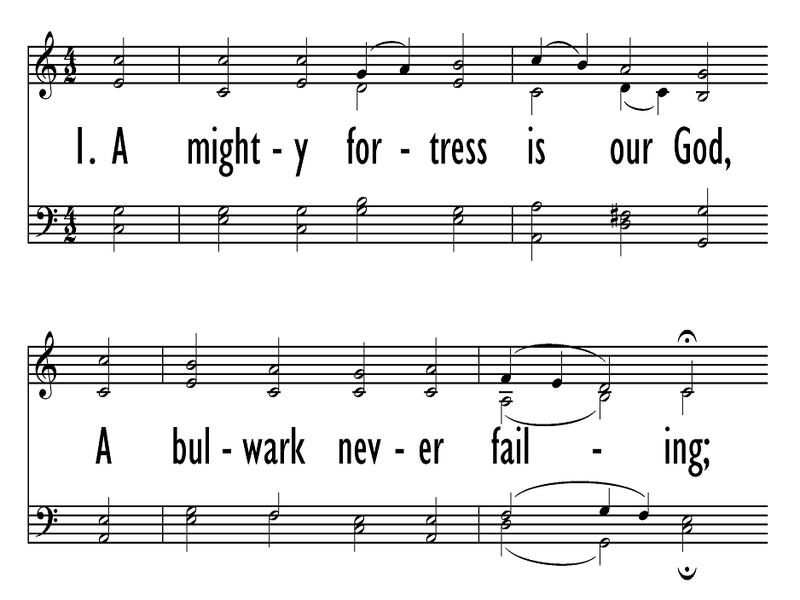 Verse 3 includes the choirs echoing each other in playful fashion while the accompaniment introduces Luther's Christmas hymn, "From Heaven Above," all to portray God's victory over evil with one little Word, Jesus Christ. 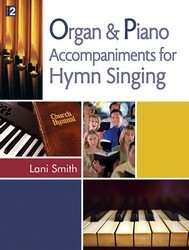 This stunning work can be performed with organ alone (Organ plays from Choral score) or with organ and brass (Organ plays from Full Score or Organ Part included in Instrumental Parts packet). 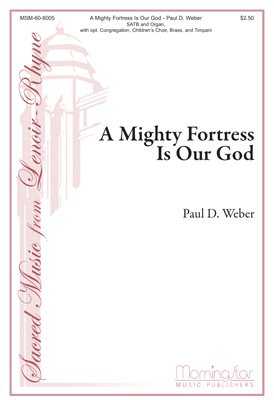 Part of the Sacred Music from Lenoir-Rhyne Choral Series.